The department operates and maintains close to 12,000 acres of parkland including 221 parks, 135 miles of boulevards and parkways, 48 fountains, 122 ornamental structures, 10 community centers, 29 lakes, 100+ miles of trails and bikeways, 93 tennis courts, five golf courses, eight museums and much more. 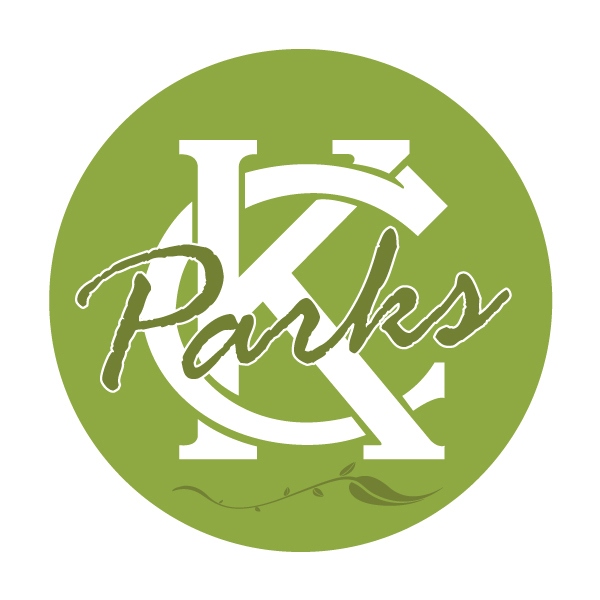 Included in the Reference Book are listings for all Parks and Recreation owned and operated facilities and amenities within Kansas City, Missouri’s six Council Districts. We invite you to browse through the book to learn more about our department and its resources.